The Lake Park Audubon Independent School District located in Lake Park, Minnesota serves over 700 students in a thriving agricultural community. The school district operates at two locations, a K-6 school located in Audubon and a 7-12 school in Lake Park. Its mission is to transform aspirations into reality by educating its students to excel in all endeavors, from academics to art and athletics. Bob Henderson served as Lake Park Audubon’s Technology Coordinator from 2008 to 2017. He first heard about CDI through a marketing brochure in 2009, and the school district became a client the same year. Lake Park SD has been on a recurring I.T. lease program with CDI since 2012, continuously adding a wide range of devices and equipment to enhance the school’s technology infrastructure and improve learning outcomes for students. Before signing up with CDI, Lake Park Audubon faced some significant challenges. The biggest was that their lab computers and data center equipment had become obsolete. The servers were outdated and overstressed, and there was no provision for redundancy. Staffing was also a problem. There was only one person in the district’s I.T. department, making daily maintenance an enormous challenge while leaving little capacity for technology planning and upgrades. Financial limitations added to the problem. A complete overhaul of the outdated I.T. infrastructure was cost prohibitive. A “pilot lab” was set up for the Board to compare the performance of refurbished and new I.T. equipment. In all benchmark tests conducted, the CDI-supplied refurbished PCs and Notebooks completely outperformed new ones. The school board was impressed. They were also thrilled to hear about CDI’s exceptional post-sales support and service plans, and in particular, about the “Accidental Damage Warranties with $0 Cost of Ownership Guarantee” guaranteeing the district a zero cost of ownership. Furthermore, Josh Chavarie, the district’s dedicated account manager, made an on-site visit to meet the board and answer their questions. The first significant procurement from CDI was approved and the rest, as they say, is history. With their first CDI lease program in 2012, Lake Park Audubon was able to achieve 1:1 mobile computing for high school students and purchase personal computers and LCDs for every elementary school student. 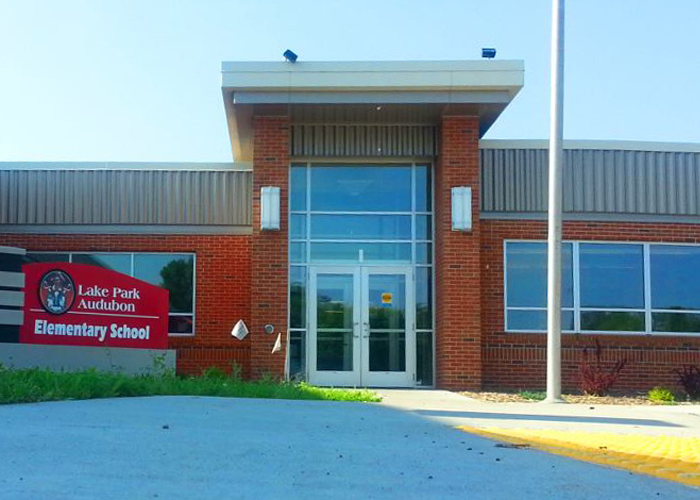 In the 2014 lease, Lake Park attained the same 1:1 outcome for elementary school students. In 2016, the district upgraded devices to keep their high school 1:1 mobile computing standards current. In 2018, Lake Park Audubon School District will begin their fourth I.T. lease with CDI. Their goal for next year is to refresh elementary school mobile devices, and they are also considering deploying Chromebooks throughout the entire school.